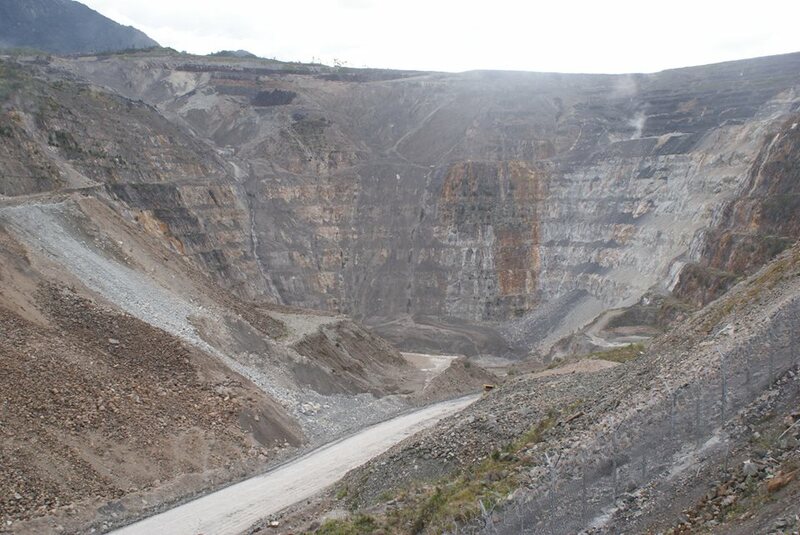 The Porgera gold mine in Papua New Guinea is certified to be in full compliance with the International Cyanide Management Code. The re-certification was revealed in a media announcement by the International Cyanide Management Institute (ICMI) on its website last month. The mine is operated by Barrick (Niugini) Limited. Porgera Joint Ventures compliance and training superintendent Arto Karjalainen said it showed that the Porgera mine had implemented systems and processes which complied with internationally recognised standards. He said the mine had been managing cyanide in a safe manner for the protection of people’s health and the reduction of its impact on the environment. Karjalainen said the cyanide code was a voluntary initiative and not enforced by law. “Compliance with the Cyanide Code is not intended to and does not replace, or contravene the requirements of any specific national, state or local governmental statutes, laws, or regulations,” he said. The recertification audit at Porgera was conducted by the Western Australia-based Sustainability Proprietary (Pty) Ltd from December 13 to 16 last year.